← AGK hits the water 2013! FINALLY!!! 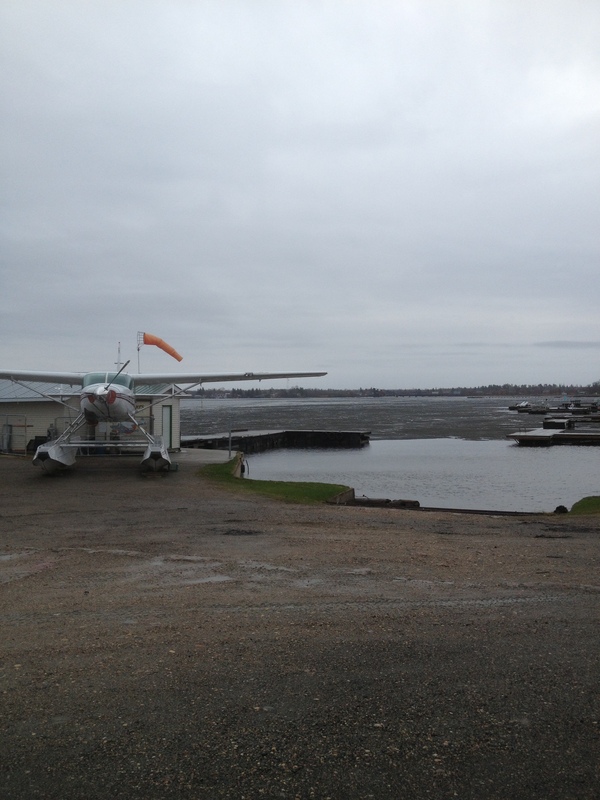 This is our view outside….Rainy Lake is slowly breaking up! Posted on May 12, 2014, in Uncategorized. Bookmark the permalink. 1 Comment.